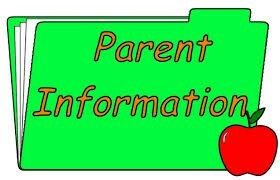 Everything you need to know is in our parent handbook. This booklet contains important information for all parents. Please read through the book to learn more about our school policies.